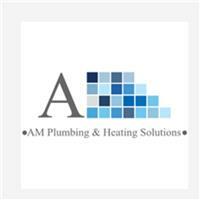 AM Plumbing & Heating Solutions - Central Heating Engineer, Plumber based in South Ruislip, Middlesex. AM Plumbing and heating have been established for 20 years . We pride ourselves on excellent customer care , after sales and high quality of workmanship which comes with 1 year guarantee . We take on work as big as new build to as small as a tap washer , all our engineers are fully qualified in Plumbing and heating and any gas Work will be undertaken by a gas safe engineer . We are known in your area as being the most competitive on pricing and very reasonable indeed .